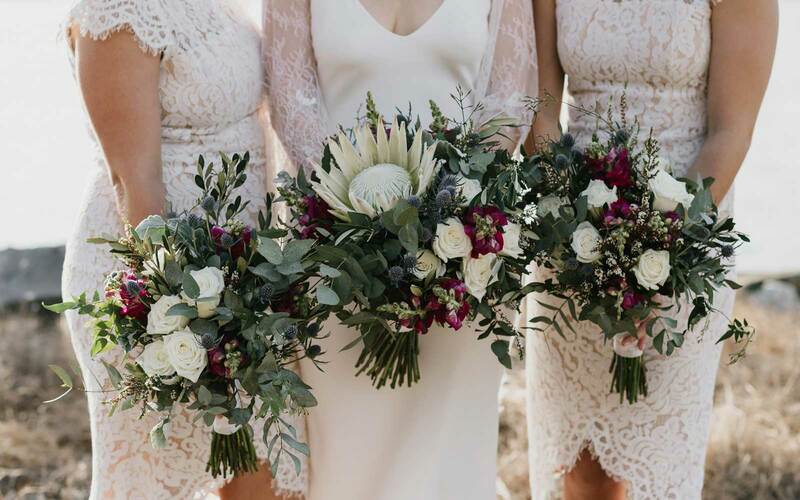 The Wedding Planners Whitsundays believe in the unique – you! They aim to create an experience that reflects the belief that every love story is extraordinary, style is personal, and that the imagination is a delightful tool that can help create the perfect day. They won’t bombard you with an array of clichés or fairy-tale fluff. They are here to help you dream of a wedding that is entirely unique to you and to help it become a reality. 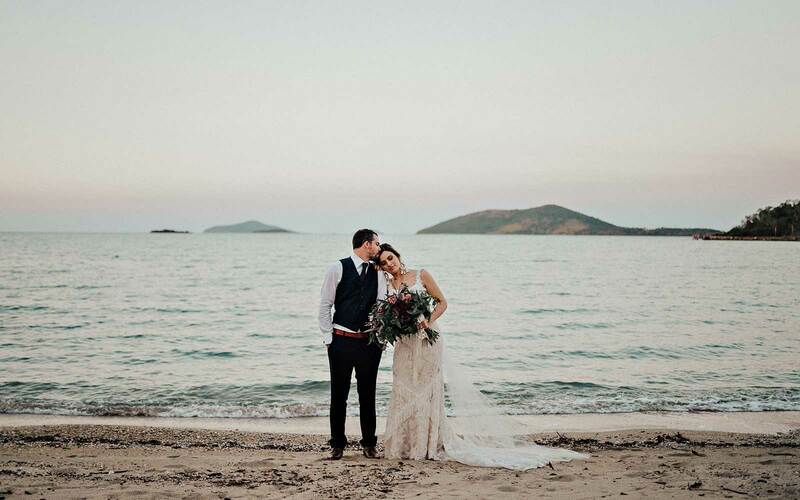 With an intimate knowledge of Airlie Beach and the Whitsundays plus relationships with quality local wedding venues and suppliers, The Wedding Planners Whitsundays thrive on ensuring that your wedding day runs seamlessly from the first phone call to the last goodbye. Their inclusive, customisable wedding packages are designed to cover every aspect of your day. Airlie Beach offers extensive accommodation options from budget friendly to 5-star luxury, suitable for couples or families. 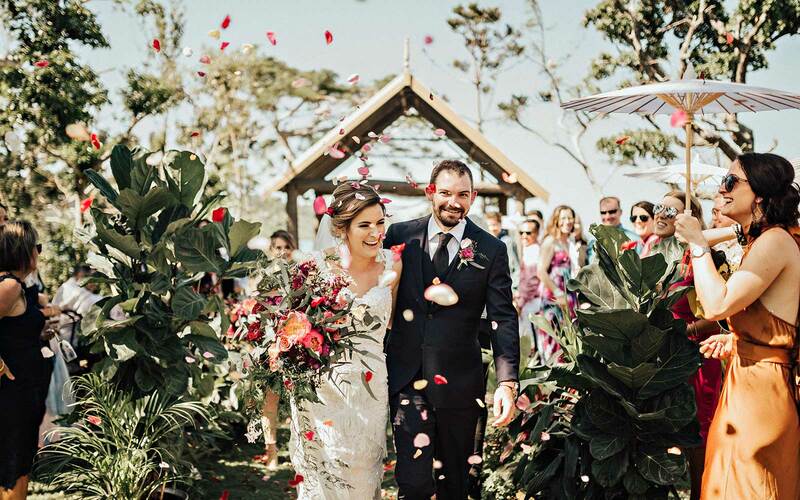 With Airlie Beach being a quaint beachside town, nothing is too far away from one and another, so guests can choose the accommodation that suits them best without being too far away from other guests or your wedding venue/s. 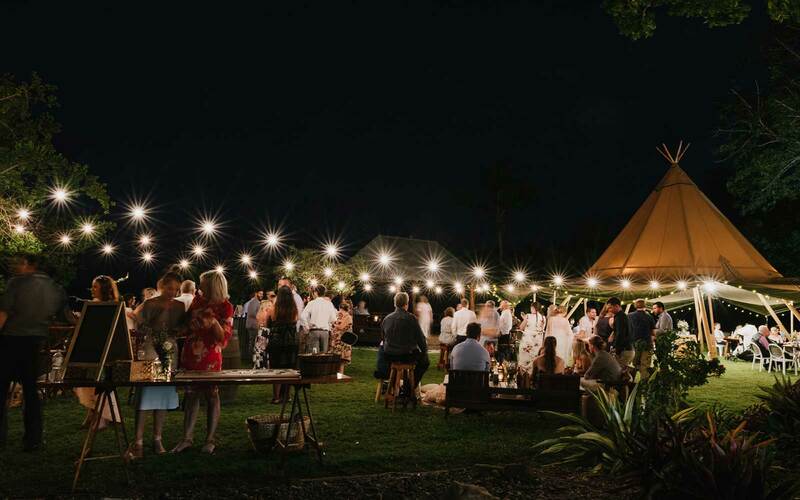 The Wedding Planners Whitsundays are able to assist with recommending local accommodation to you and your guests as well as making bookings on your behalf. The team offer full wedding packages including venue and suppliers! So, they usually start by narrowing down the locations based on what venues catch the couple’s eye or what venues most suit their dream day. From here they will tailor the package inclusions – catering, photography, décor, flowers, etc. The custom package is just a starting point, allowing couples to add or remove inclusions until the perfect balance. And that’s all in the first few weeks! From here they will assist and guide couples during the lead up to their day, and of course, attend the day itself. A standard wedding package (starting point) inclusions are listed below.